conceptual image of the house blueprint. 3d project. Presenting post implementation showing system build and workflow evaluation. 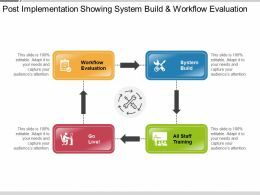 This is a post implementation showing system build and workflow evaluation. This is a four stage process. The stages in this process are post implementation, project management. 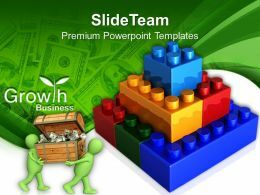 We are proud to present our 2413 build strong social network ppt graphics icons powerpoint. 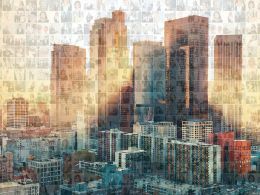 Brilliant backdrops are the essence of our 2413 build strong social network Ppt Graphics Icons Powerpoint. Guaranteed to illuminate the minds of your audience. 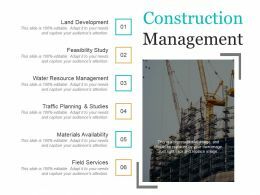 Presenting construction management presentation slides. This is a construction management presentation slides. This is a six stage process. The stages in this process are land development, feasibility study, water resource management, traffic planning and studies, materials availability. 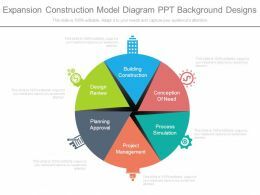 "Microsoft PowerPoint Template and Background with construction"
"Microsoft PowerPoint Template and Background with a construction people constructing green building"
…risk of picture pixilation whatever be the size of display screen. Allow instant downloading and saving of the slide design. Follow the provided instructions to modify the layout and customize it. 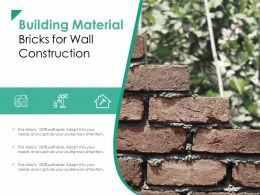 Beneficial for the presenters, civil engineers and the relevant individuals in a construction business. "Microsoft PowerPoint Template and Background with building business"
"Microsoft PowerPoint Template and Background with excavator works for building site"
"Microsoft PowerPoint Template and Background with a team collaborating to build puzzle promoting team work"
Presenting this set of slides with name - Build Foundation Construction Process Bricks Icon. This is a seven stage process. The stages in this process are Build Foundation, Create Foundation, Foundation Engineering. 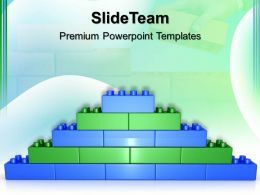 "Microsoft PowerPoint Template and Background with Green Construction Building Blueprint"
"Microsoft PowerPoint Template and Background with 3D working puppets building the house"
"Microsoft PowerPoint Template and Background with blue hat yellow pencil measuring tape and building plans"
"Microsoft PowerPoint Template and Background with achievement chart of building blocks "
We are proud to present our big building blocks powerpoint templates lego construction teamwork ppt layouts. 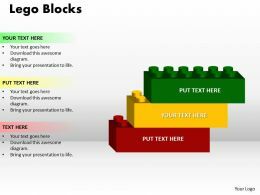 This PowerPoint Template shows bar graph made up of Lego blocks This template portrays the concepts of business, bar chart, business growth, finance and sales. 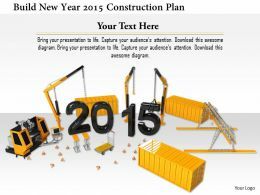 "Microsoft PowerPoint Template and Background with team building up a jigsaw wall"
We are proud to present our 1114 build new year 2015 construction plan image graphics for powerpoint. This exclusive image slide contains the graphic of 2015. 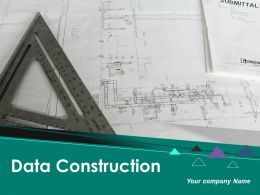 This image slide contains the concept of construction plan. 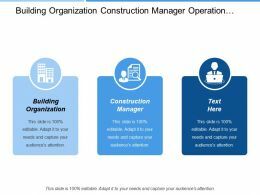 Build your new year construction plan with this image slide and get noticed. 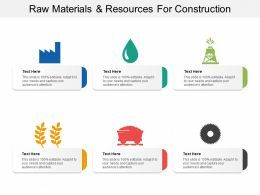 Presenting construction under construction icon. This is a construction under construction icon. This is a four stage process. 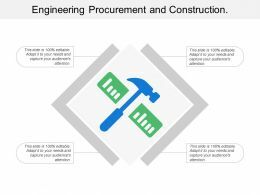 The stages in this process are construction company, construction firm, construction business. 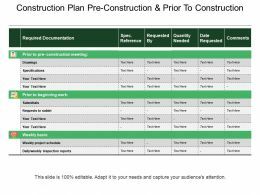 Presenting this set of slides with name - Construction Plan Pre Construction And Prior To Construction. This is a five stage process. 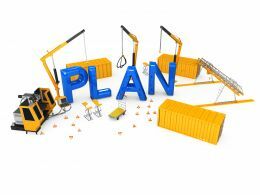 The stages in this process are Construction Plan, Construction Strategies, Construction Approach. 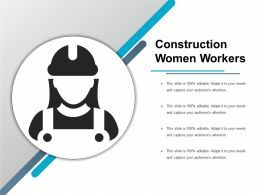 Presenting construction women workers. This is a construction women workers. This is a one stage process. The stages in this process are construction workers, construction labor, construction employee. Presenting construction workers example. This is a construction workers example. This is a four stage process. The stages in this process are construction workers, construction labor, construction employee. 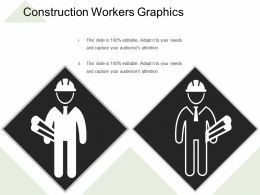 Presenting construction workers graphics. This is a construction workers graphics. This is a two stage process. 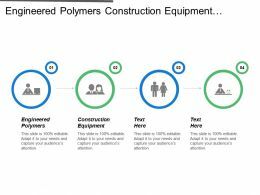 The stages in this process are construction workers, construction labor, construction employee. 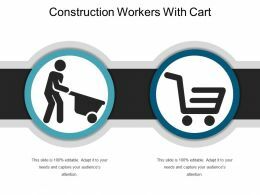 Presenting construction workers sample icon. 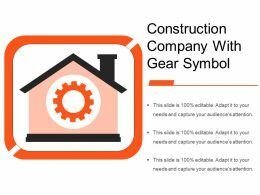 This is a construction workers sample icon. This is a one stage process. The stages in this process are construction workers, construction labor, construction employee. Presenting construction workers team icon. This is a construction workers team icon. This is a five stage process. The stages in this process are construction workers, construction labor, construction employee. Presenting construction workers with notes. 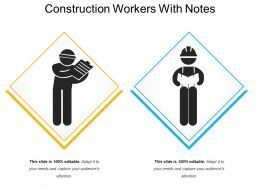 This is a construction workers with notes. This is a two stage process. 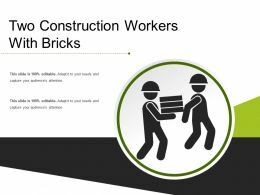 The stages in this process are construction workers, construction labor, construction employee. 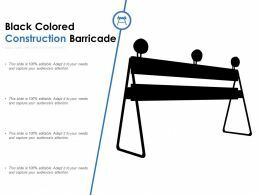 Presenting this set of slides with name - Black Colored Construction Barricade. This is a four stage process. The stages in this process are Barricade, Barrier, Obstacle. 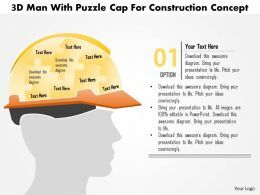 "Microsoft PowerPoint Template and Background with construction workers building golden house puzzle"
"Microsoft PowerPoint Template and Background with construction site crane building a brand"
Presenting two construction workers with bricks. This is a two construction workers with bricks. This is a two stage process. 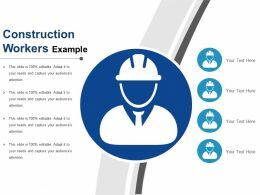 The stages in this process are construction workers, construction labor, construction employee. 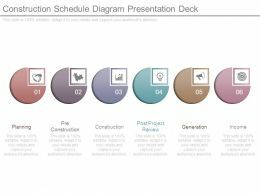 Presenting this set of slides with name - Construction Plan Icon Powerpoint Slide. This is a one stage process. 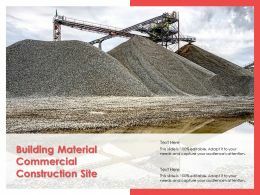 The stages in this process are Construction Plan, Construction Strategies, Construction Approach. 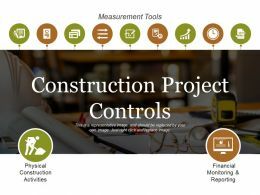 Presenting construction project controls ppt sample. 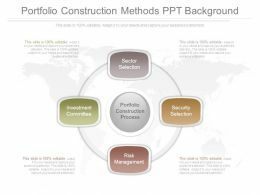 This is a construction project controls ppt sample. This is a nine stage process. 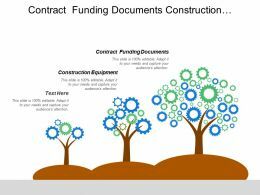 The stages in this process are physical construction activities, financial monitoring and reporting. 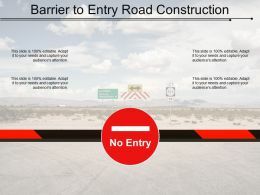 Presenting this set of slides with name - Barrier To Entry Road Construction. This is a one stage process. The stages in this process are Barrier To Entry, No Entry, Restriction. 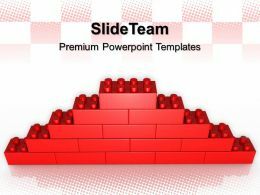 "Microsoft PowerPoint Template and Background with word build made up of toy building construction blocks"
Presenting building icons ppt design. This is a building icons ppt design. This is a two stage process. The stages in this process are building icon, apartment icon, villa icon. Presenting building icons powerpoint graphics. This is a building icons powerpoint graphics. This is a two stage process. The stages in this process are building icon, apartment icon, villa icon. 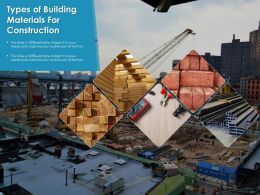 Presenting building icons powerpoint guide. This is a building icons powerpoint guide. This is a four stage process. The stages in this process are building icon, apartment icon, villa icon. 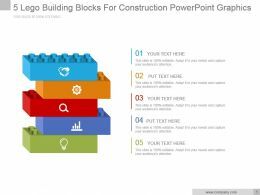 Presenting building icons powerpoint ideas. This is a building icons powerpoint ideas. This is a four stage process. The stages in this process are building icon, apartment icon, villa icon. Presenting building icons powerpoint layout. This is a building icons powerpoint layout. This is a four stage process. The stages in this process are building icon, apartment icon, villa icon. Presenting building icons powerpoint slides. This is a building icons powerpoint slides. This is a two stage process. The stages in this process are building icon, apartment icon, villa icon. Presenting building icons powerpoint topics. This is a building icons powerpoint topics. This is a two stage process. The stages in this process are building icon, apartment icon, villa icon. 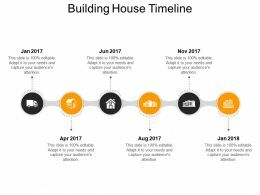 Presenting building house icon five process powerpoint slide template. 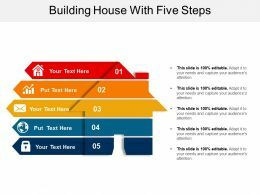 This is a building house icon five process powerpoint slide template. This is a five stage process. 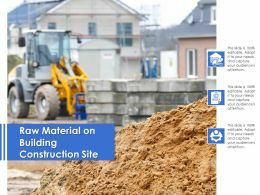 The stages in this process are building house, house construction, home building. 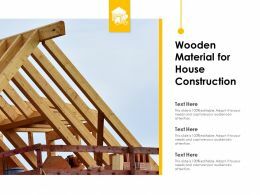 Presenting 5 features of building house icon powerpoint slide designs. 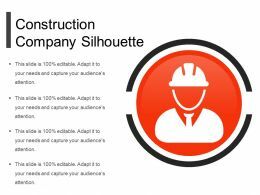 This is a 5 features of building house icon powerpoint slide designs. This is a five stage process. The stages in this process are building house, house construction, home building. Presenting 3 features of building house icon powerpoint show. 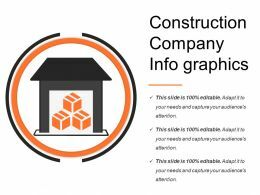 This is a 3 features of building house icon powerpoint show. This is a three stage process. 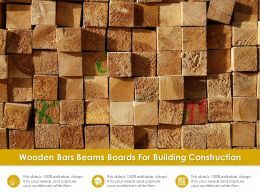 The stages in this process are building house, house construction, home building. 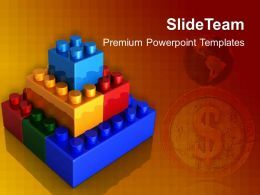 Presenting 4 features of building house icon powerpoint slide. 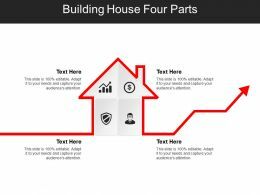 This is a 4 features of building house icon powerpoint slide. This is a four stage process. The stages in this process are building house, house construction, home building. 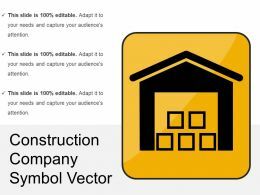 Presenting 6 features of building house icon powerpoint slide ideas. 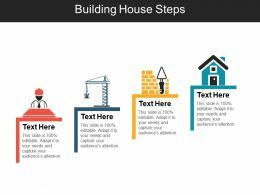 This is a 6 features of building house icon powerpoint slide ideas. This is a six stage process. The stages in this process are building house, house construction, home building. Presenting building house icon four process ppt examples slides. This is a building house icon four process ppt examples slides. This is a four stage process. The stages in this process are building house, house construction, home building. Presenting building house icon six process ppt example 2018. This is a building house icon six process ppt example 2018. This is a six stage process. The stages in this process are building house, house construction, home building.